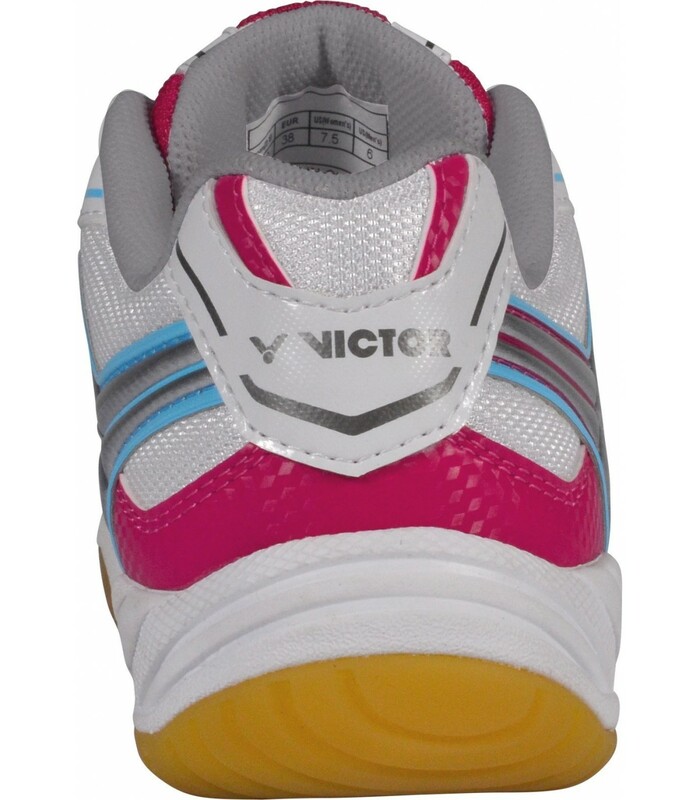 The Victor SH-A320L white and pink women's squash shoes offer you a nice and feminine look while providing you a good cushioning with its soles and its different technologies. 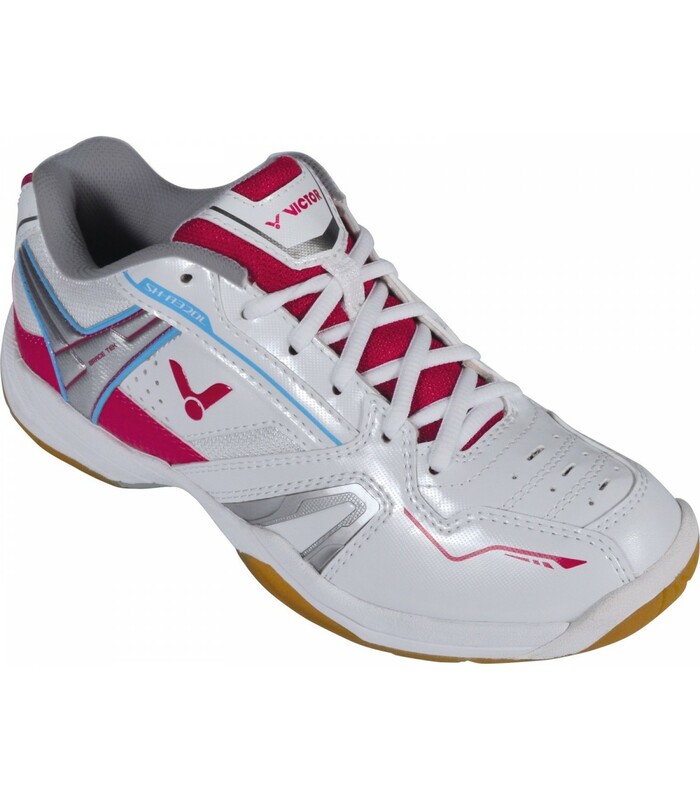 With the Victor SH-A320L white and pink women's squash shoes, you'll have style on the squash court. 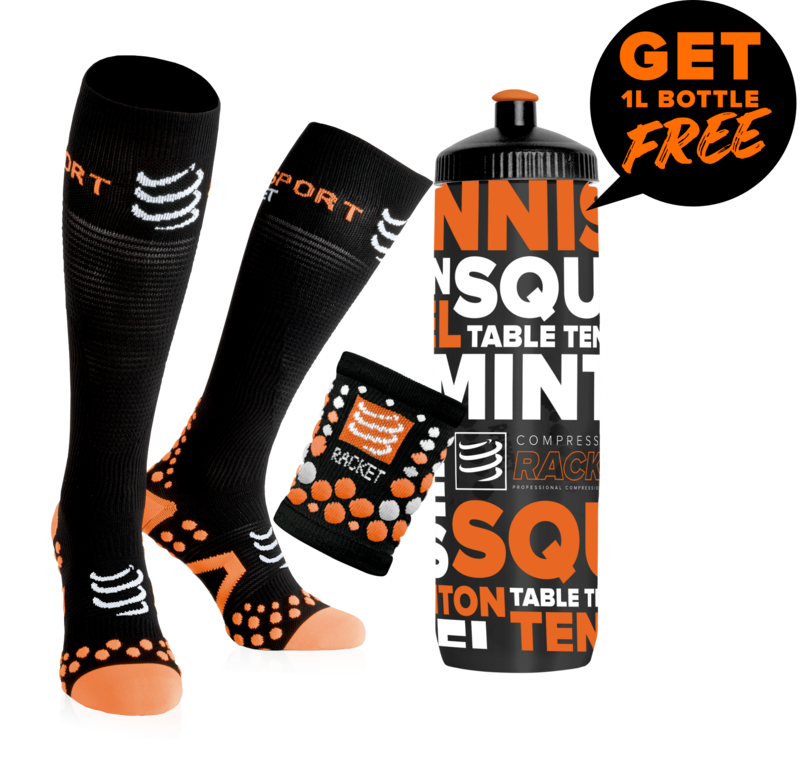 They give you a feminine style while protecting your body joints from possible injuries thanks to its Brace Tek technologies, which protect particularly your foot and ankles, thanks to their Energymax + technology that absorbs shocks with their padding system. 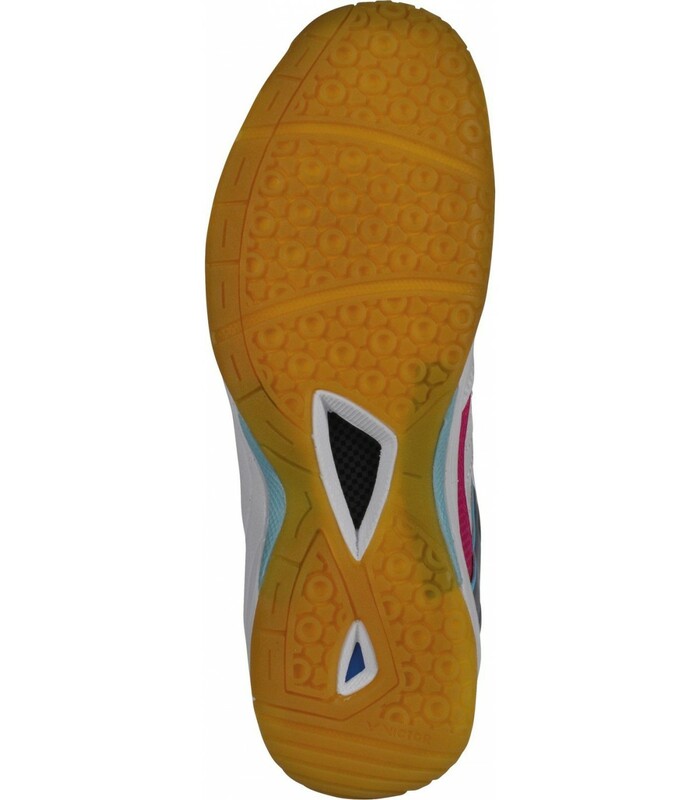 In addition to comfort and protection, the Victor SH-A320L squash shoes offer you a good cushioning and a great grip, which is especially appreciated during lateral movements thanks to their Radiation technology that keeps your foot perfectly. 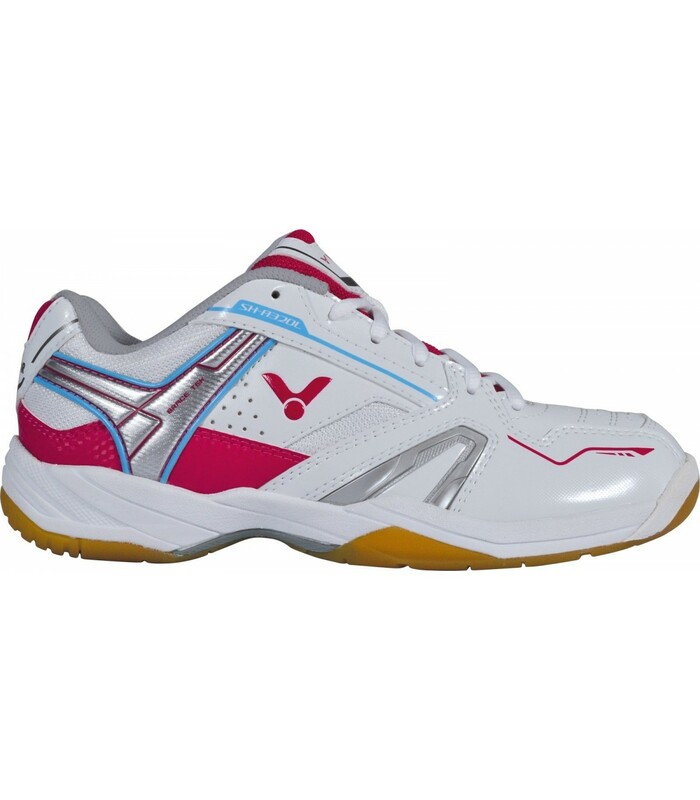 If you're looking for comfortable, technological and safe women's squash shoes at an affordable price, then the Victor SH-A320L women's squash shoes are a good choice.